According to MarketWatch.com, of the 38 analysts providing recommendations about LinkedIn stock, 27 call LNKD a buy, 1 calls it overweight, and 10 call it a hold. The average target price among all reporting brokers is $250, which is just shy of 12% above the stock’s current price. The current quarter’s EPS estimate is 53 cents, or 36% year-over-year growth, compared to the company’s guidance of 49 cents, which is a 26% year-over-year increase. Clearly, the Street has confidence in the company and its future. The number of users connecting to LinkedIn via mobile devices continues to rise, which bodes well for the company’s online ad revenue. In October, management reported that mobile visitors increased at a rate triple that of overall unique visitors. 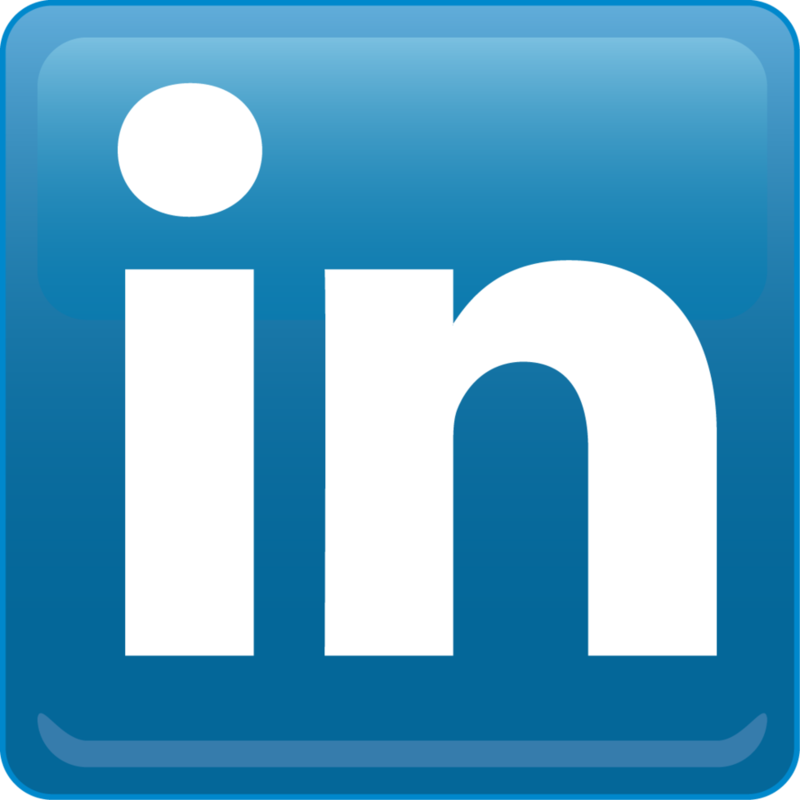 In the third quarter, LinkedIn reported $109 million in advertising revenue. Despite the fact that people spend only a fraction of their time on LinkedIn as compared to Facebook and Twitter, LNKD continues to gain ground and has steadily increased net revenue every quarter since the beginning of 2011. Compared to LinkedIn’s average revenue growth of 46% over the past four quarters, analysts expect $617 million in revenue for the fourth quarter and 38% growth for the full year. Management has forecasted revenue between $600 million and $605 million, an increase of about 6% from the previous quarter, and an increase of 34%-35% for the year. Considering LinkedIn’s history of beating expectations, expect this week’s report to continue that trend. Overall, expect LNKD to report another quarter of solid earnings and revenue growth across all of its major segments.